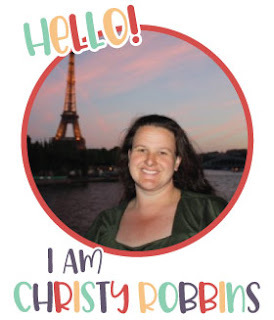 I found this super adorable printable here, and it was the perfect little favor bag for a thank you I was planning to give out. These were originally made for a wedding reception...or something. I just loved them. I grabbed these little glassine bags and downloaded the template. 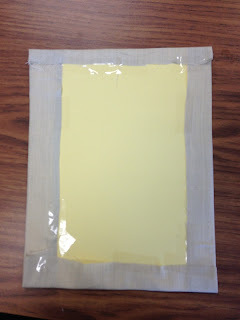 Instead of feeding the bag directly through the printer, I printed it on cardstock first, then taped the four corners over where it had printed on the cardstock and hit print again. It worked well and there was no guessing. Here's an easy summer salad with a fun twist and lots of vegetables disguised within the noodles. That pretty much covers all my requirements. The recipe came from Cara's site. As far as the noodle shape-jut pick something fun, it's the seasoning that makes it tasty and the noodles that make it fun. Boil and drain noodles according to instructions. Rinse and drain beans, corn, tomatoes, salsa, and cheese. Add cooled pasta. In a second bowl whisk olive oil, lime juice, garlic, cumin, chili powder, and pepper (to taste). Toss in cilantro. Dice and add avocado right before serving. I went to Canton with my pal, Kelly a few months ago and we saw this little vintage type writer on a canvas. The price tag read about 20 bucks, but for about 3 dollars I went home and made my own. 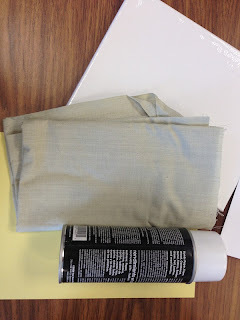 I got some beige fabric for an aged look, card stock, canvas (I went with 8x10), tape, stapler, and adhesive spray. I later added some furniture brads for the edge just for a fun look. I used some adhesive spray to smooth the fabric and hold it in place as it through the printer...it peels right off when you are done. 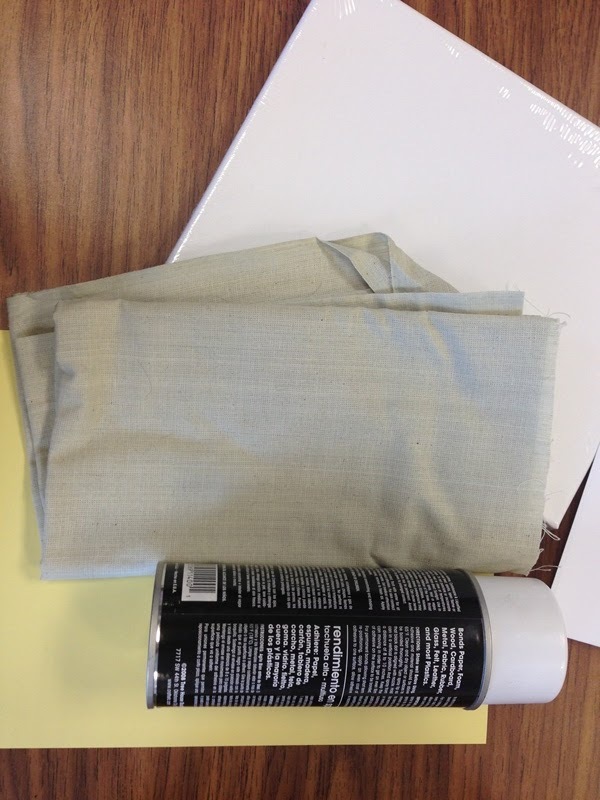 I had cut the fabric a little large so it would wrap about the edge of my canvas. I taped it down, but I didn't have any problems with it snagging as it ran through the printer (I'd always done exact size in the past). If you look at the one on the left....I was stingy with my adhesive, the one on the right I made sure to coat the whole paper....just an example of what not to do!! 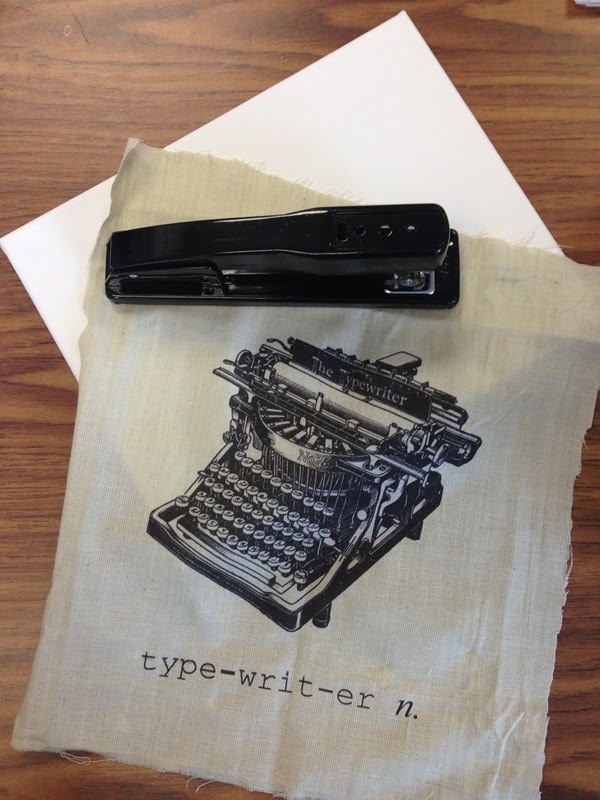 FYI....I just googled 'vintage typewriter' and found one I liked then took a dictionary spelling. I also google "free typewriter font"....I'm a google addict. I then wrapped it around the canvas and stapled it to the back. I bought this window for two bucks in TN....I would have spend 10 times that (literally) in Dallas. I had to store it at my pal's house for six months...along with about four others until I drove my car back up for a visit....and was able to take these with me. I'm pretty sure her husband canceled his membership to my imaginary fan club when I took up his garage space. I can live with that for a savings that big. I wanted to use this as a frame for my room. I bought some metal roses with magnets on the back, and then used a second magnet on the other side of the window to hold them in place. These hold up my pictures. I have a few more things to add but in the meantime....I wanted to make a little banner. My room needed a little more burlap to cancel out so much white. I cut some burlap into the shape of pennants. I hot glued the top edge to some rope. Burlap loves to shed. I didn't want to sew the edges, so I found this no fray glue 'stuff' at the craft store and ran it along the sides on the back. It dries clear, though I could still see it on the back side, but not on the front. 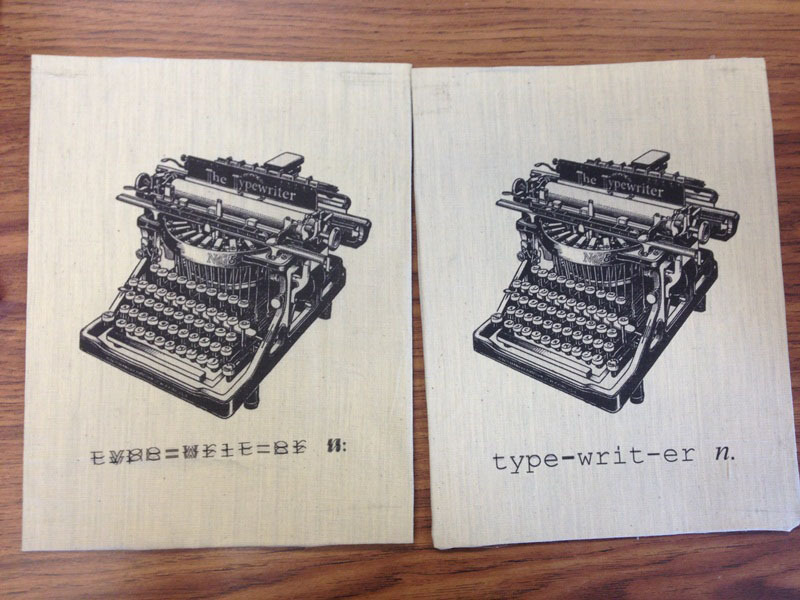 I cut out the letters on cardstock. I then just placed them over each triangle and used a dabber to dab white paint on the outline I had cut out. I did this using freezer paper in the past. Here is that tutorial. One of my favorite things to do is eat dishes that are specific to certain regions. The thing I collect when I travel are local cook books. Despite the fact that I've been to Kentucky (very pretty state), I somehow missed out on the hot brown until my Mom's friend Shirley mentioned this dish. I then went and asked a lady I work with...because...uh....how did I miss this? She brought me a cookbook with all sorts of fun recipes. 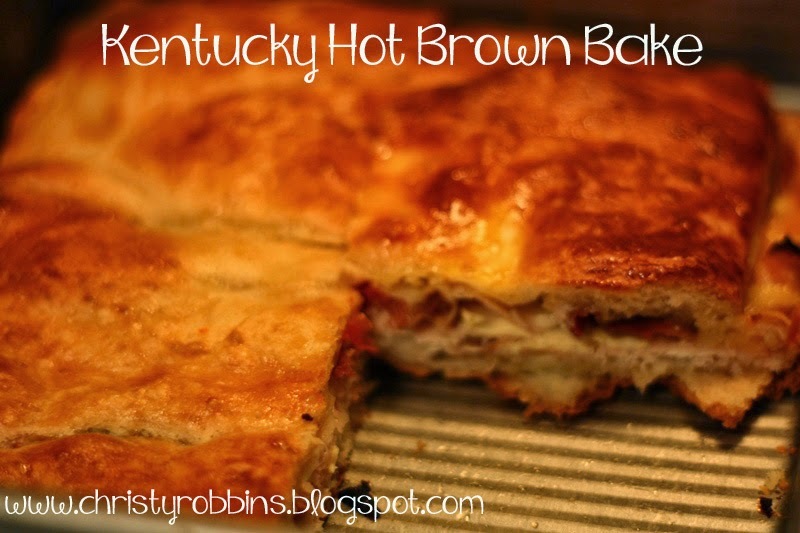 I know this isn't the traditional method, but this is where I started on my Kentucky recipe journey...and I'll be trying some of those same recipes out soon, but with the Derby coming up in a few weeks, I had to post this recipe. I've never had a 'real' hot brown, but...if it taste anything like this, count me in! Here the recipe I used, originally from Mr. Food's Italian Layer bake. 1. Unroll the dough and separate it into 2 squares. Press the seems together. 2. Place one square into the bottom of an 8x8 pan that is greased and press the dought to fit into the bottom of the pan. 3. Place half the turkey, bacon, cheese, and tomatoes over the dought. 4. Pour half the eggs over the top. 5. Repeat the layers (minus the other half of the egg). 6. Top with the remaining dough square. Pour the remaining egg over the top. 7. 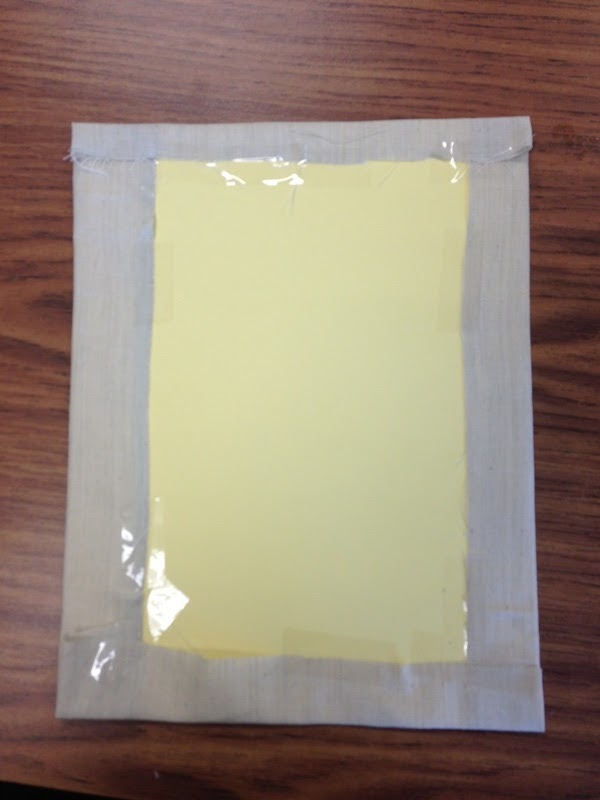 Cover with foil. Bake at 350 for 25 minutes. Remove the foil and bake a remaining 25+ minutes. 8. Let the sandwich sit at room temp for about 15 minutes before serving. I posted the recipe for these pink velvet cupcakes yesterday. I packaged them several different ways-here is another favorite cupcake packaging ideas I've seen floating around the net for the last few years. You know those little punch cups you get at retirement receptions, and when I visit weddings from the past and attend weddings these were always there in abundance. They are the perfect house for cupcakes that are iced....even with a little puff. Slide them into cellphone bags, add a tag in a ribbon, or I've even seen parents send these up to school for their kiddos birthday...they'd be fun with a favor or two at the bottom as a to go gift at a party. Have your cake and eat it too....at home. You know it's going to be good when the batter takes like cookie dough...I found this recipe for pink velvet cupcakes and Baking Perfection and thought it would be the perfect gifts for the Mom's I knew. I baked these and stacked these inside of jars. Instructions: In the first bowl, cream butter until fluffy. Add pink dye a little at a time and mix until you get your desired pink. Add vanilla. In a second bowl, combine flour, baking powder, baking soda, and salt. Pour half into the butter mix, pour in half of the butter milk and mix. Repeat with the second half of the dry mix and buttermilk. Beat until well combined. Add into lined cupcake pan (2/3 full). I made about 20 out of this batter. Icing Recipe: Mix together 2 sticks of butter (softened), 6 c. of powdered sugar, pinch of salt, 3 T vanilla, and 2-4 T of milk. Top put these in a jar, take two cupcakes and cut it in half. Place icing in a ziplock, snip off the edge of a ziplock bag and fill it with icing, pipe it over the cupcake. Add another layer of cupcake (sometimes I take another cupcake and use half of that to fill in the middle layer since the jar is a little wider here). 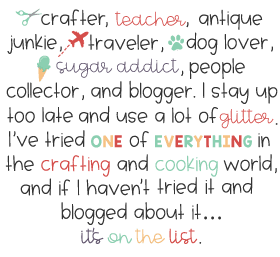 I added tags (found a cute, free printable at sunshine's blog- here), and baking twine and forks....for eating on the go. You never know when you need to take along your emergency cupcake rationing. Another workshop theme last year at work during workshops, as we discussed where we wanted students to go/where they were at and what 'foundation' to build our teaching on was The Three Little Pigs. Pigs in a Blanket (kind of morbid...I guess that makes us the wolves?). And then all our papers were on red acme brick with the info for the meeting for building a solid foundation. Get it? Huh? Do ya? Whatever...it makes planning workshops so much more fun. You could also serve rice crispie treat squares as bricks....but it didn't really go with the 'theme' b/c we needed something to tie it all together. Today on Good Morning, Texas I'm sharing Easter crafts. My assignment was 'table decor' though I've thrown in a few other misc last minute projects. The above are some napkin rings I put together. I have seen these in craft stores around town, and several tutorials. Here is my version. 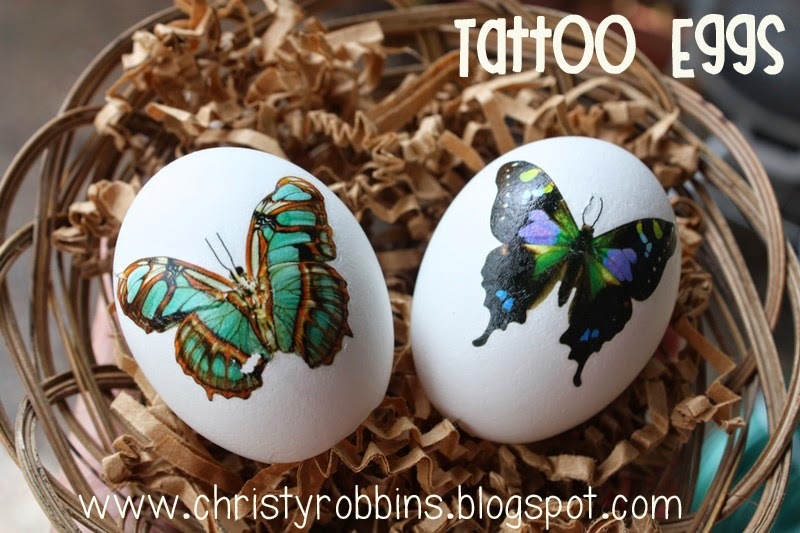 I'm also sharing these tattoo eggs. These take about ten seconds (tutorial here), so I'll also be sharing some fun 'egg shell' crafts for candles and flowers. No pictures yet, but I'll post the video on my facebook page later. The week has kind of ran away from me....lots of fun reasons....I'll post those run away project soon, but in the meantime....the video will have to do. My 'extra' item this go round is a peat moss basket. The one I'm bringing looks a little different from this one, but here is a tutorial from the past on making these super easy baskets.